A comprehensive guide to planning and running an anthroposophical kindergarten. A comprehensive guide to a new way of working with out-of-home care of young children. Part One gives a picture of how the day nursery can emulate the archetypal home through an understanding of the fourfold human 'sheaths': the physical body, the etheric body, the soul, and the 'I'. 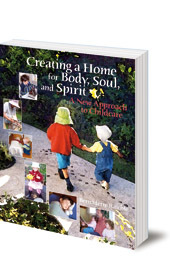 It includes examples from the author's groundbreaking work at Awhina Day Nursery and Kindergarten in New Zealand, as well as charming photographs of the Awhina children. 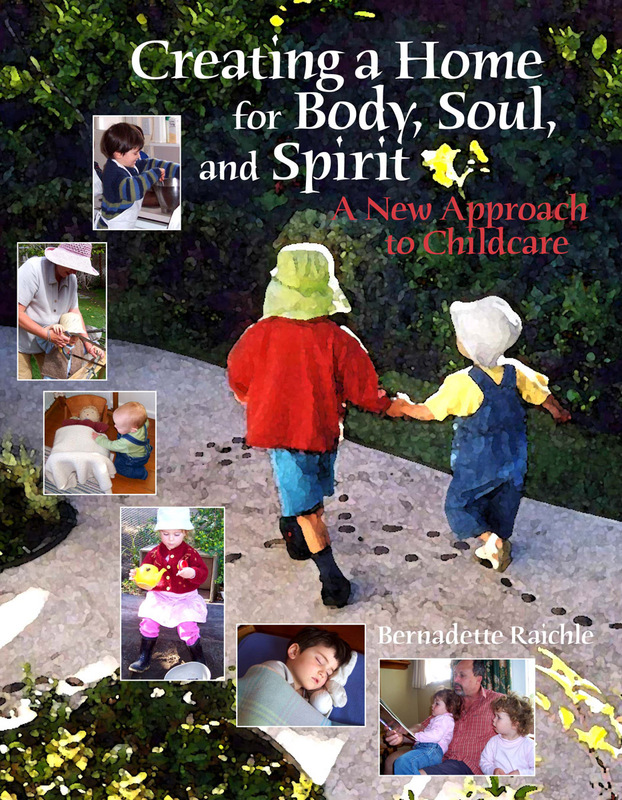 Bernadette Raichle is the founder of Awhina, an anthroposophically-inspired childcare program in Hawkes Bay, New Zealand. She is a Waldorf kindergarten teacher, mother and grandmother, and a gifted doll maker. Her photographs of Awhina have caused it to become internationally known and respected.